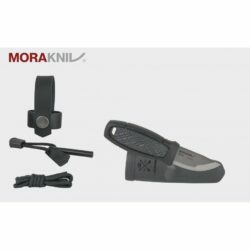 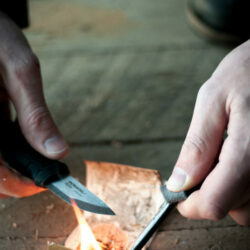 The Eldris Kit includes: knife, sheath, sheath strap, fire Steel and paracord lanyard. 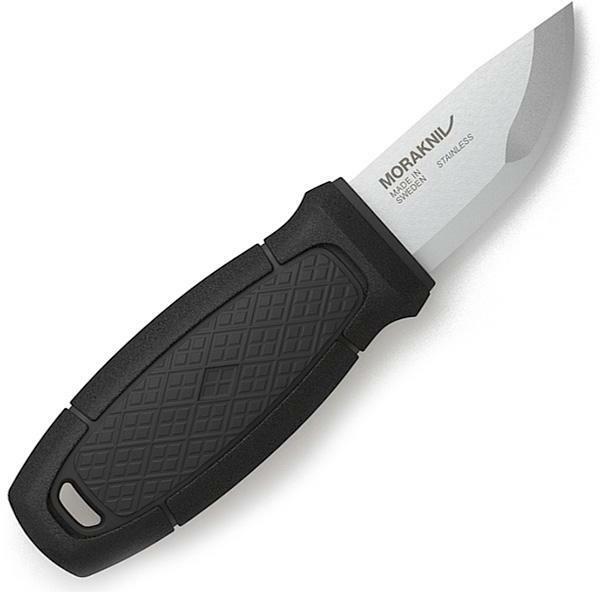 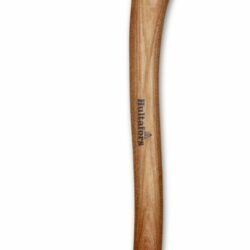 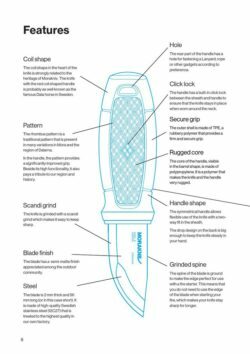 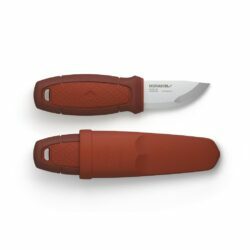 Morakniv Eldris is a pocket size fixed blade knife that will amaze you with its versatility. 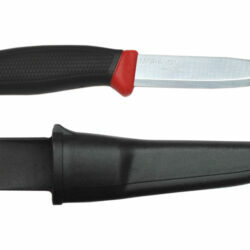 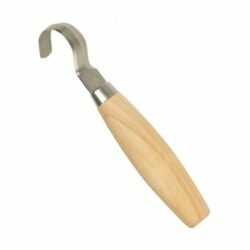 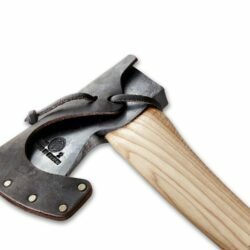 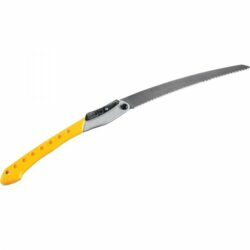 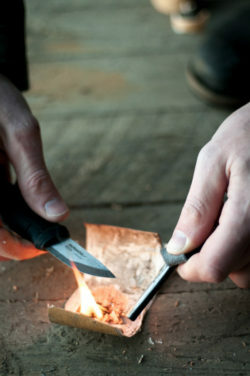 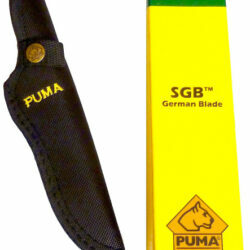 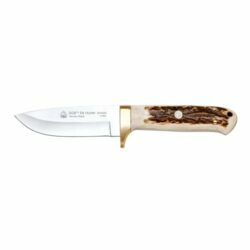 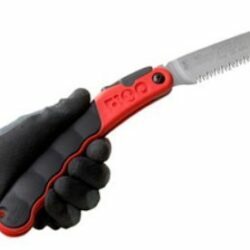 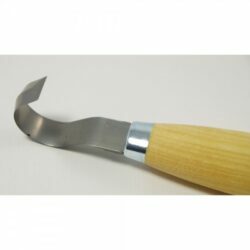 The knife has a precision blade and ground spine compatible with a fire starter. 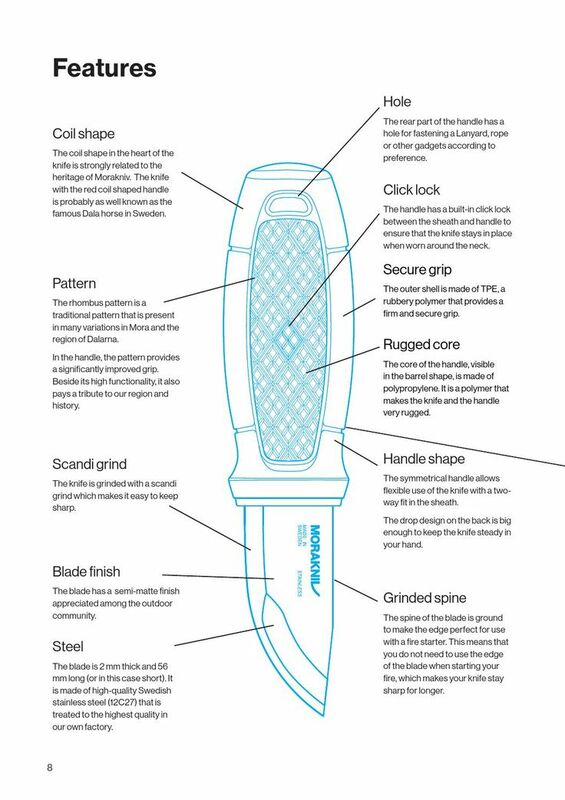 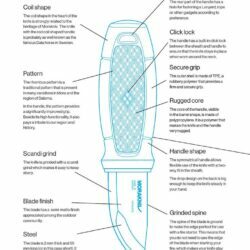 It’s compact design and all round convenience mean you’ll never leave the house without it, making your Morakniv a part of you. 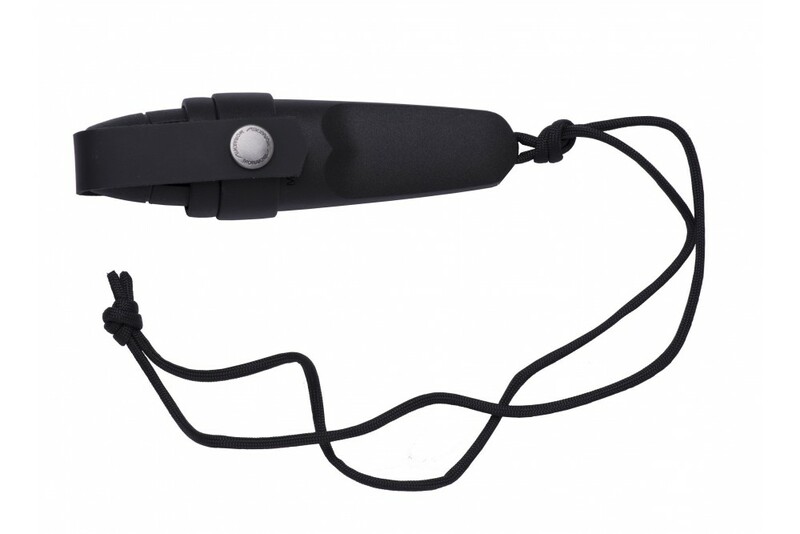 The Eldris Kit includes: knife, sheath, sheath strap, fire Steel and paracord lanyard.